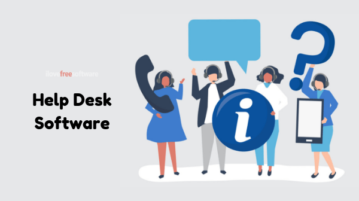 This article covers 3 free self-hosted help desk software with auto ticket routing, knowledge base, and many more features. 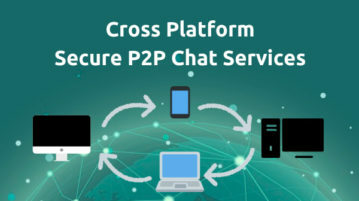 This article covers 5 free cross-platform secure P2P chat services. Using these services, you can have encrypted and secure conversations on the web. 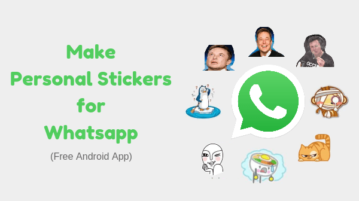 This article covers a free Android app to make personal stickers for Whatsapp. You can make stickers from photos and use them in Whatsapp conversations. 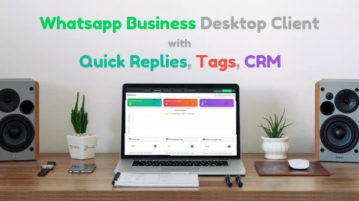 Here is a Whatsapp Business desktop client which offers features like CRM, tags, quick replies, etc. to help manage customer base for small businesses. 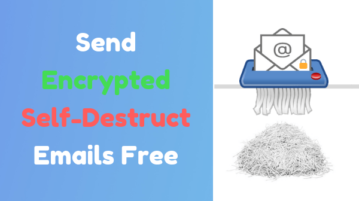 This article covers 4 methods to send encrypted self-destruct email free. Using these methods, you can securely share sensitive information over the web. 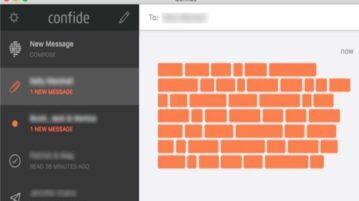 Here are 5 websites to send password-protected self-destructing notes. 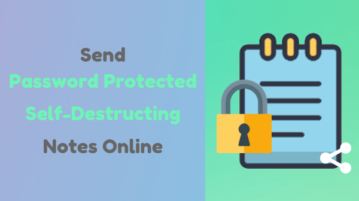 Using these services, you can share sensitive information online without worries. 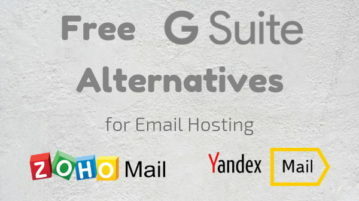 This article talks about 2 free G Suite alternatives to get emails on own domain. With these services, you can easily host and manage your emails. In this post, you will learn about a free online group communication service that offers various features like chat, video call, file sharing, etc. 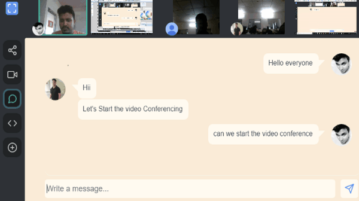 In this post, you will learn about a free online private video chat service that comes with dozens of useful features like lagless video chat, audio chat, screen sharing, code editor, text chat, and more. Here is a free online team decision maker with features like polls, discussion threads, etc. 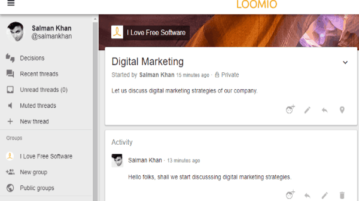 You can make team decisions in a group by discussing topics. 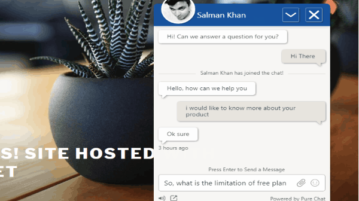 Here is a free live chat service for websites with various useful features like unlimited chats, unlimited users, multiple engagement methods, and more. 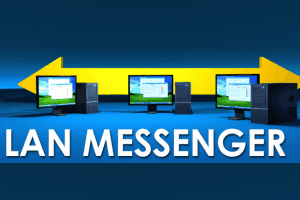 Here is a free private messenger for Windows with various useful features like self-destruct, end-to-end encryption, screenshot protection, no copy, etc. 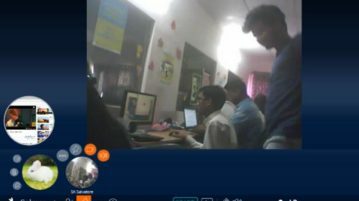 It is a free online video chat app which comes with various features like collaborative browsing, text chat, etc. along with simple video chat platform. 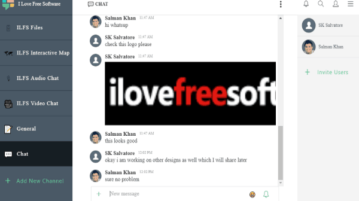 Here comes a free LAN messenger, named SSuite NetVine, for a private chat, file and email sharing.